This document describes how to configure the system with Single Logout when PhenixID Server is setup as a SAML idP. 5. Fetch the value of the targetEntityID parameter. This will be used in later step. 3. Add this pipe. Make sure to replace the targetIDP parameter value. 4. Click Stage changes and Commit changes. 4. Verify that a SingleLogout element now is displayed in the metadata. 5. 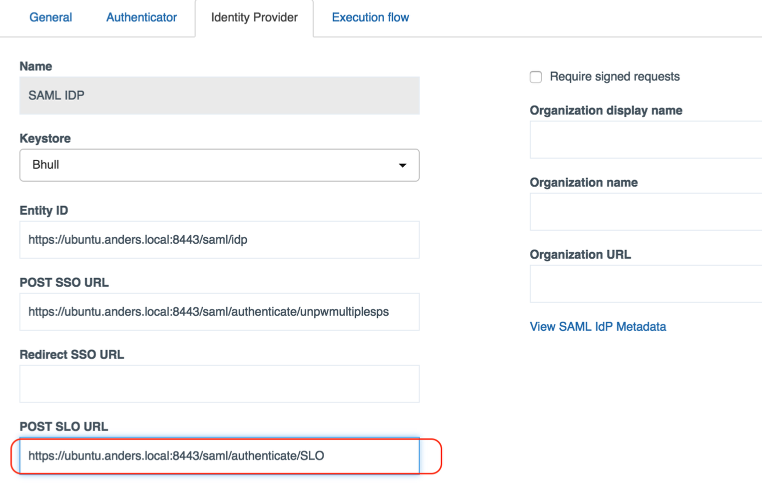 Distribute the updated SAML IdP Metadata to the SP.